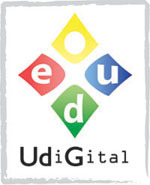 On March 2 we participated in the webinar Global Education in Action, part of the GlobalEd.TV Webinar Series produced by the Global Education Conference and Know My World. These webinars spotlight theories and best practices related to multiculturalism in schools and organizations all over the world. Our contribution was a talk about Inventors4Change, to explain our activities related to global education, the global competences that we are fostering, examples, results, impact, etc. 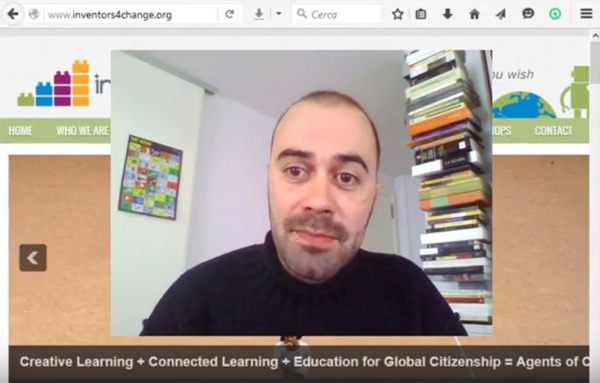 The webinar was hosted by Lisa Petro (Know My World) and the guests were: Genevieve Murphy (Know My World & American School Taichung), Dareshanie D'Arpino (Boys and Girls Club of Newburgh) and Eduard Muntaner (Inventors4Change).